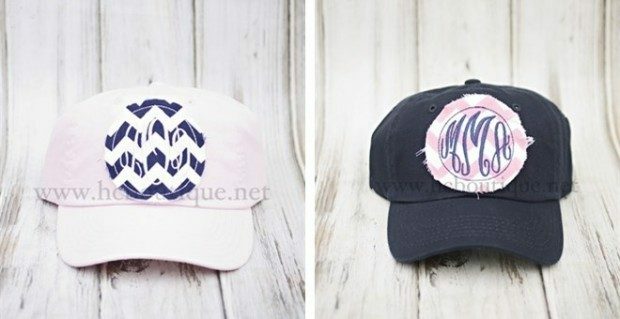 Monogrammed Raggy Patch Ball Caps Only $14.99! You are here: Home / Great Deals / Monogrammed Raggy Patch Ball Caps Only $14.99! The beach, running errands, and working around the house are all reasons for you to need a cute personalized hat! Get these Monogrammed Raggy Patch Ball Caps for Only $14.99! These are being offered in several hat colors and fabric options. You may choose your monogramming font too!